Hollywood is the headquarters of progressive thinking. Most people who work in show business go about their day assuming everyone around them shares the same viewpoint. If you have a different outlook on life, you might be chastised by your peers, but the following people really didn't care. Here are 25 individuals who have directly or indirectly come out of the political closet, as Republicans. Julie Bowen from ABC’s Modern Family is one of TVs hottest stars...which we all know. What you might not know is that in 2002 she donated $1,000 to the Congressional Campaign of Maryland Republican Hellen Delich Bentley. She apparently comes from a long line of Republicans so it makes sense that she's conservative. 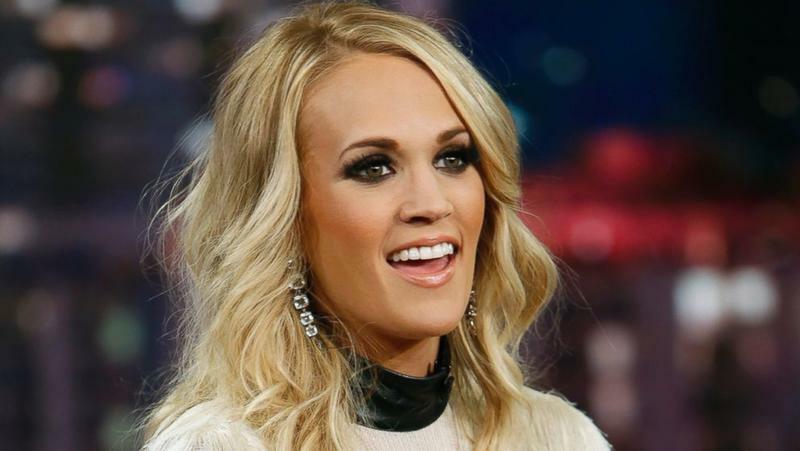 Underwood isn't jumping around on the campaign trail, but sources say that she is a registered Republican. She has yet to come forward as favoring any 2016 candidate.